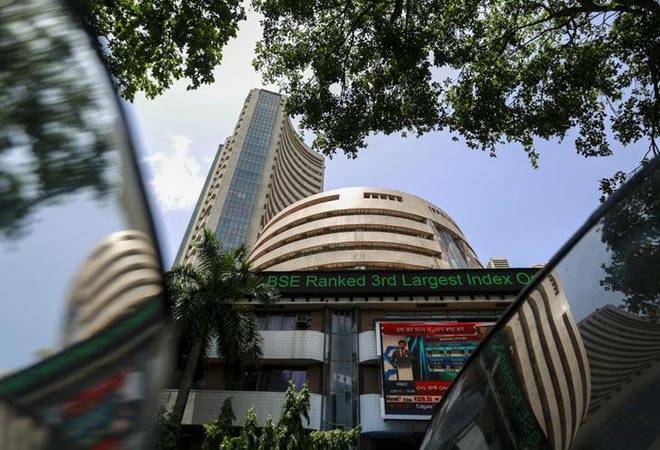 The 30-share index, which had lost 104.12 points in the previous session, rose by 56.48 points or 0.19 per cent, higher at 28,391.64, with consumer durables, metal, realty, auto and bank stocks leading the recovery. The NSE Nifty also rose up by 10.60 points or 0.12 per cent to 8,778.90. Brokers said widening of bets by investors and funds on expectations that Reserve Bank might lower key interest rates at its bi-monthly monetary policy review, to be released later in the day, influenced sentiment. Shares of Tata Steel surged 1.83 per cent to Rs 481.90 after it was back in the black by posting a consolidated net profit of Rs 231.40 crore for the December quarter. Shares of Tata group firm Titan Co Ltd also climbed 7.32 per cent to Rs 422.20 after the company reported 13 per cent increase in net profit at Rs 255.75 crore for the third quarter ended December 31, 2016. Among other Asian markets, Japan's Nikkei was up 0.28 per cent, while Hong Kong's Hang Seng fell 0.07 per cent in early deals. Shanghai Composite Index shed 0.46 per cent.